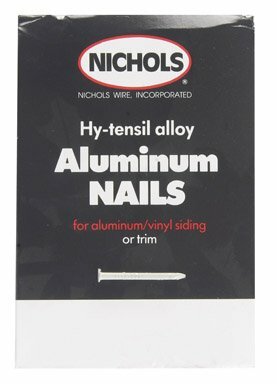 Nichols Wires Wood Siding Nails 2-1/8 " 7 D 0.109 " Aluminum Box 1/4 Lb. 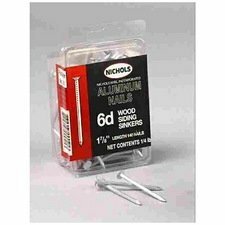 Nichols Wires Wood Siding Nails 1-7/8 " 6 D 0.109 " Aluminum Box 1/4 Lb. 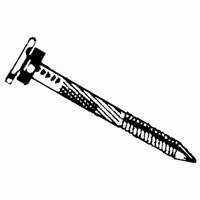 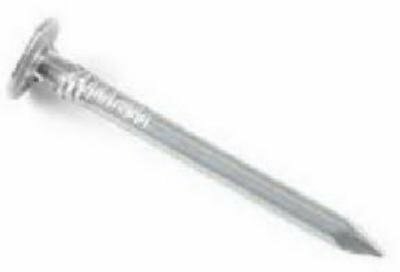 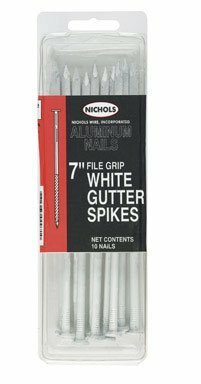 Nichols Wires Siding Nail 1-1/2 " Plain Aluminum 11 Ga Box 1 Lb. 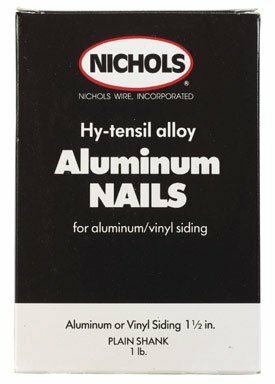 Nichols Wires Common Nails 1 " 2 D Aluminum Box 1/4 Lb. 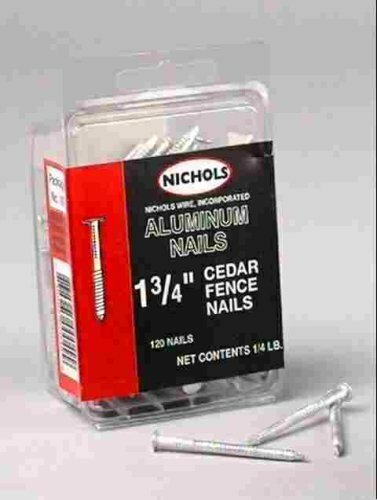 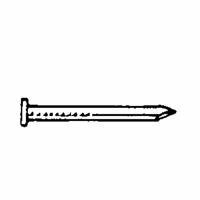 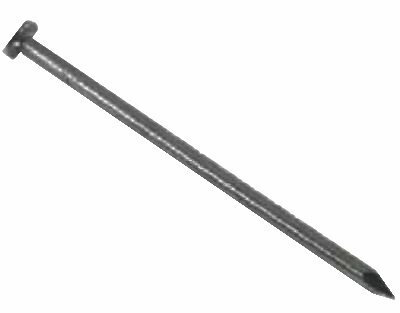 Nichols Wires Cedar Fence Nails 1-3/4 " 0.080 " Smooth Shank Aluminum Box 1/4 Lb.